Are healthier lifestyle and weight loss your New’s Year’s resolutions? 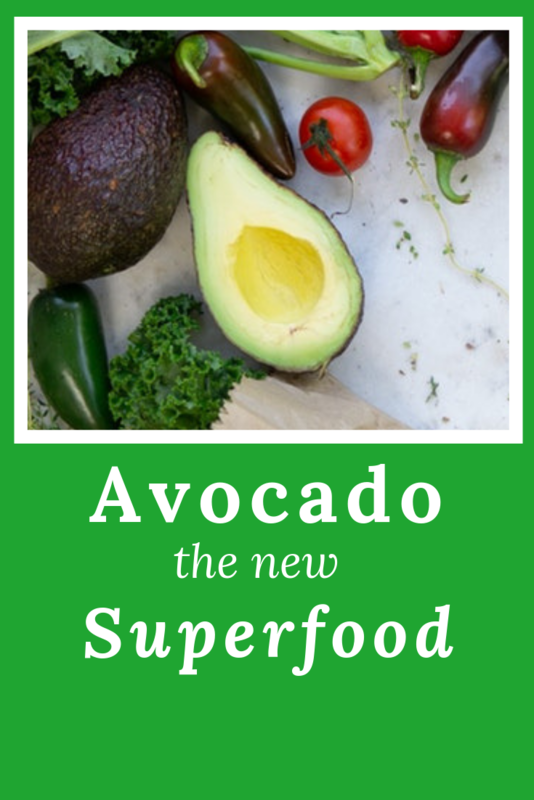 If so, then avocado, the new superfood, should be first on your shopping list. 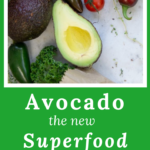 Avocado, “The New Super Food” has significant health benefits. This is a source of unsaturated fats. they may help lower your blood pressure. The healthy fat in avocados aids in weight loss. The Superfood, Avocado contains many additional nutrients. According to SurveyMonkey, Avocado Toast was the most tried food in 2018. New and unusual recipes are popping up in menus for every meal of the day. Mouthwatering, waist-trimming dessert recipes flood healthy eating websites. One of the most popular places to go for new ideas is Pinterest. Follow me on Pinterest for hundreds of healthy choice dishes.